Hiab, part of Cargotec, has appointed Nikolaus Scheurer as Vice President, Marketing and Communications as of 20 March 2017. He will report to Scott Hall, Senior Vice President, Sales & Services, be a member of Hiab's Sales & Services Leadership Team, and will be based out of the Hiab head office in Malmö, Sweden. Nikolaus Scheurer will be responsible to further develop Hiab's brand, marketing and communication, supporting the company's ambition to be the Number One partner and leader in on-road load handling. With Hiab's strategic focus on building world-class services, developing and leading digital connected offerings, his role will also be to support the strategic direction and positioning of the organisation and its leadership, sales and services globally, and create value-add for Hiab's customers and stakeholders. "Nikolaus is an internationally experienced senior marketing and communications leader. He comes with extensive B2B and B2C marketing and brand expertise across various industries, working at the forefront of digital development as well as leading through digital transformation. I am delighted to have Nikolaus join the Hiab team, to drive and support the building of Hiab's strategic position as the Number One preferred partner inspiring and shaping our industry," says Scott Hall. 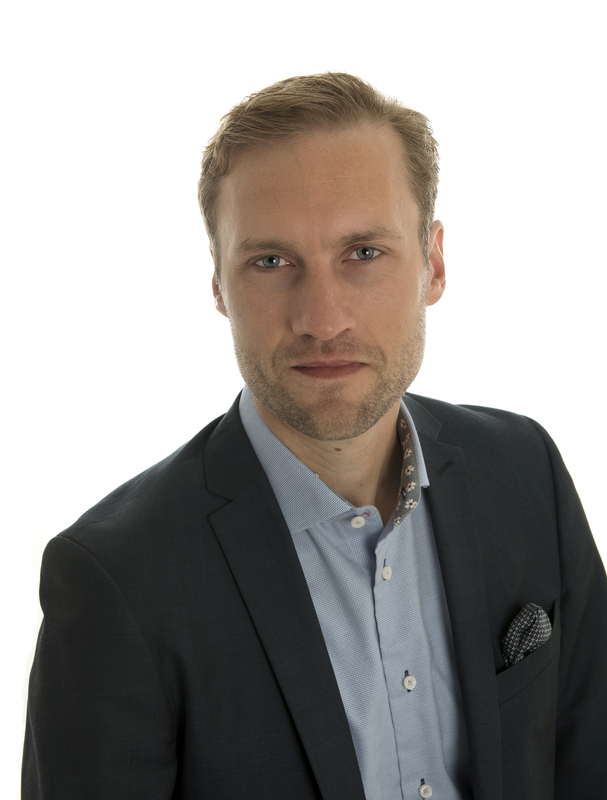 In his latest corporate roles Nikolaus Scheurer was Global Director for Marketing Planning, Brand and Customer Insights with Sony Mobile, and General Manager, heading Global Marketing Activation at Maersk Line.